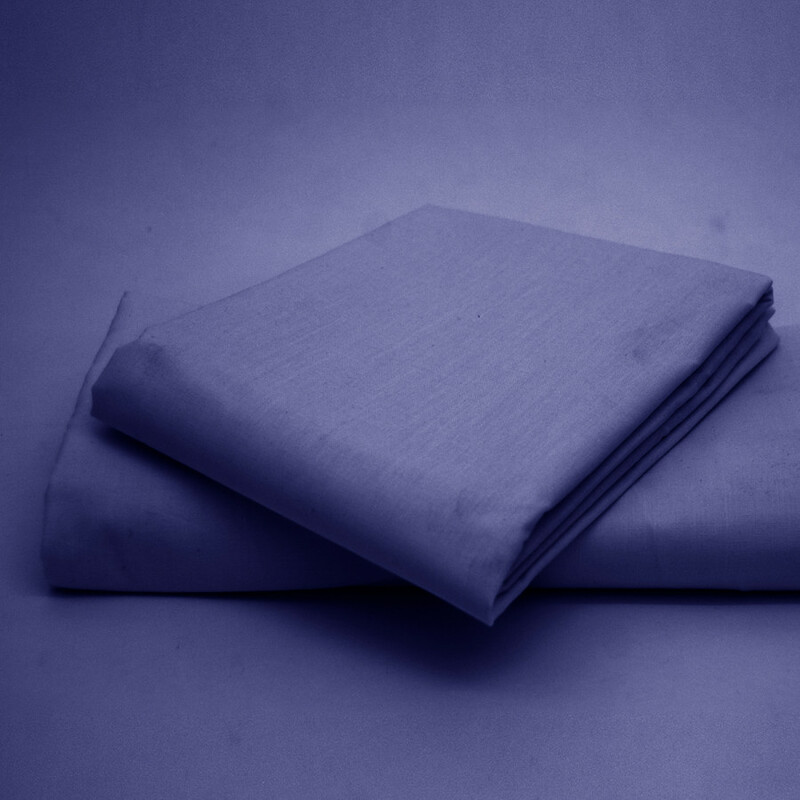 This stunning flat sheet in blue colour will add spark to your dull looking bedroom. The soft and subtle blue colour will give you a peace of mind. 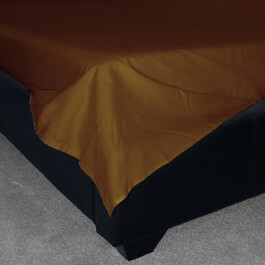 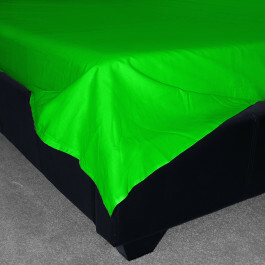 This luxurious flat sheet is made from supreme quality polyester and cotton blend and is extremely soft. Easy to care, this blue flat sheet is machine washable and can be tumble dry easily. Our swish blue flat sheet comes in 180 thread count and in various sizes to go well with your choices and requirements.